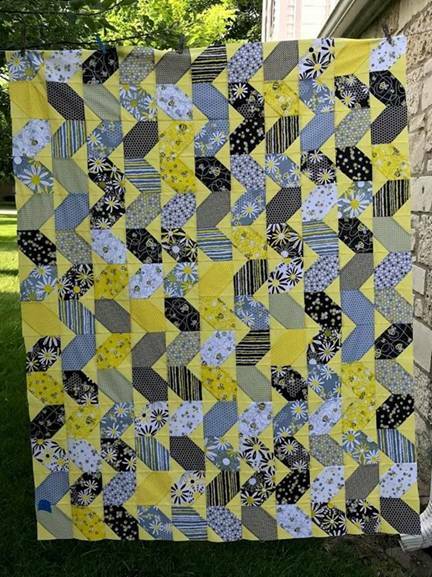 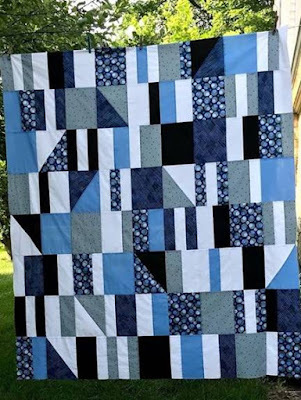 We always love seeing what quilters make from our fabrics! We recently received these photos from a quilting friend at Bernina. 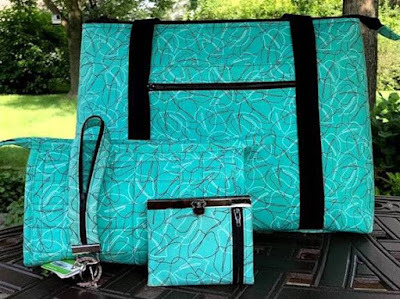 If you have a project made with Benartex fabric that you'd like to share, please email us a photo at socialmedia23 (@) gmail.com.